. : Some Things to Warm up Your Soul :. For the garnish I chose to use the recommended ‘chopped chives’ and I added a splash of coconut milk to make it creamy. I definitely do have to say I wish I could taste the ginger a bit more. I was surprised at how “carroty” the soup flavor really is despite all the onions I added!! Rich flavor!!! Amazing – try it! Another note: the recipe calls for butter you can use olive oil or ghee! These are divine creations – I could eat the whole slab of bars if I really let all my self control go! 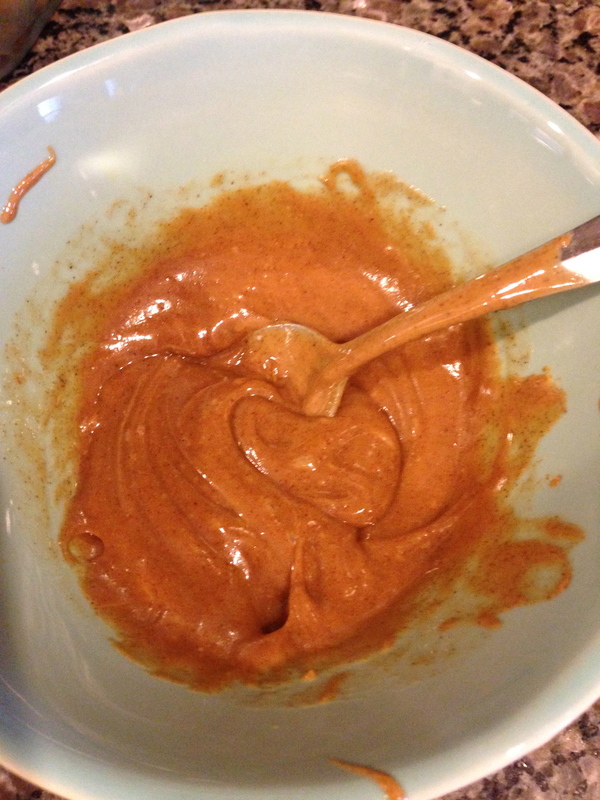 I am impressed with how much you can do by adding almond flour to a “bar” recipe to bulk up the nut butter – it works so well, and does it all without leaving a grainy texture too! I can’t get enough of these, I ate two for snack after lunch today! I am loving the Enjoy Life Chocolate Chips melted on top it literally is like a ganache layer with sprinkles. It is decadent – highly recommend using them! I cooked my donuts in a cupcake tin and used a device to pop out the inside to make them into donuts. This technique changed the consistency of the product as the center did not get cooked as much as it would have using a donut pan. I was not disappointed though as I love mushy, gooey, practically raw baked good!!! After sharing all these delicious treats, I must leave you with some good work-out material. Here is a quick HIIT workout, because with all this baking ahead of you, you won’t have much time to spend sweating!! Every “wholesome foods” blogger I am sure posted a green juice (or smoothie or whatever you want to call this liquid drank). I cannot say I didn’t enjoy one of these delicious energy packed drinks on this special day. I just didn’t want to overwhelm readers with another recipe you will take a screen shot of to make at a later point. You know you never will sift through your archived photos because you have too many faves to try over your lifetime! No liquid greens today; I promise I will make this post as sugary as possible. 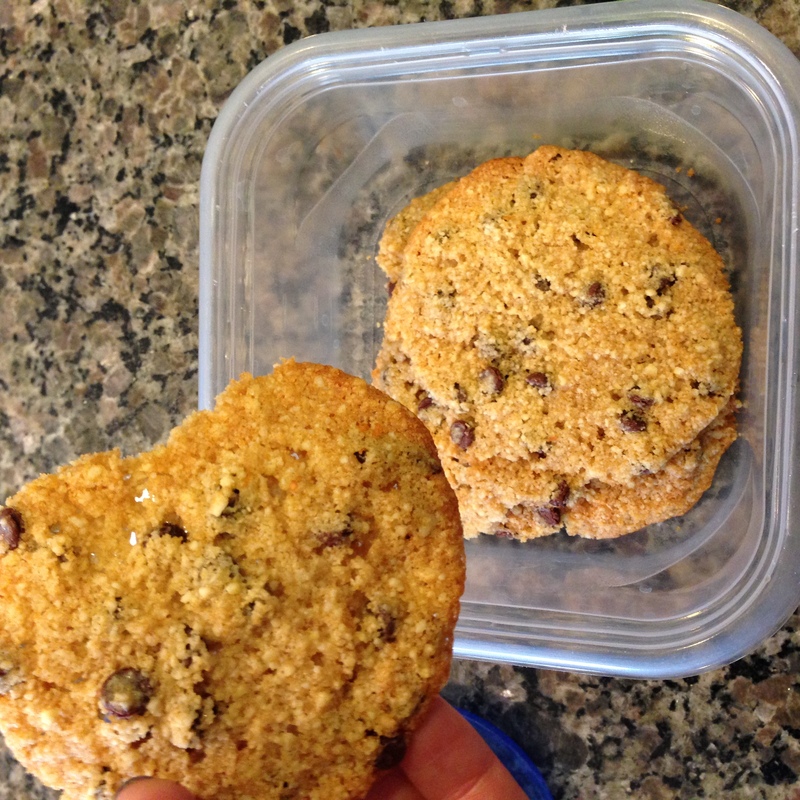 The chocolate chip cookies, featured below, are made using a recipe from the book Paleo Cookies By: John Chatham. My husband kindly ate the entire batch one fine evening. He asks me every night, no exaggeration, to make these again. If you want lots of praise for your baking, make these for your loved ones!! They are very soft and moist; they melt in your mouth! 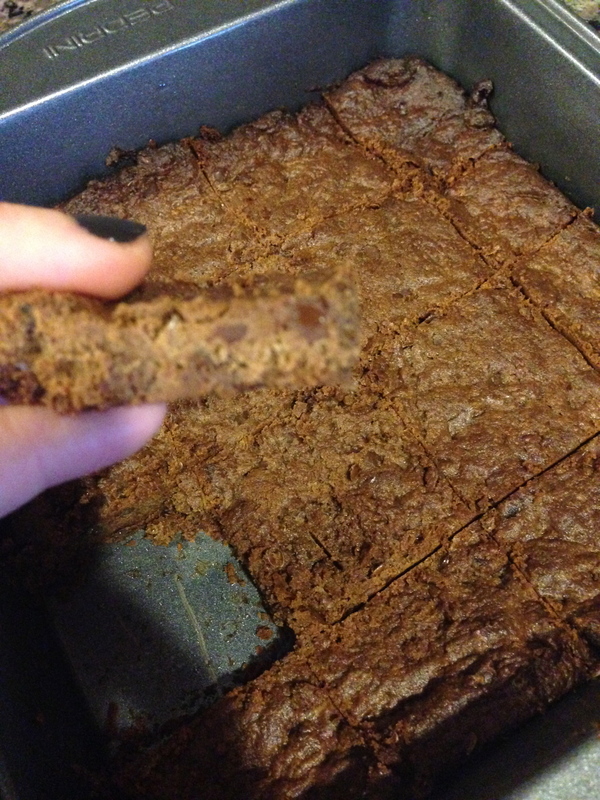 These Almond Butter Brownies are a specialty of Food Babe, a long-time respected blogger! I tried the water + flax egg replacement option and I think I needed to adjust the cooking time. The brownies it not come out of the oven looking raw and mushy (like the middle photo, pre-baking). The batter tasted delicious I could’ve eaten a bowl of it with a spoon while watching an episode of Girls. 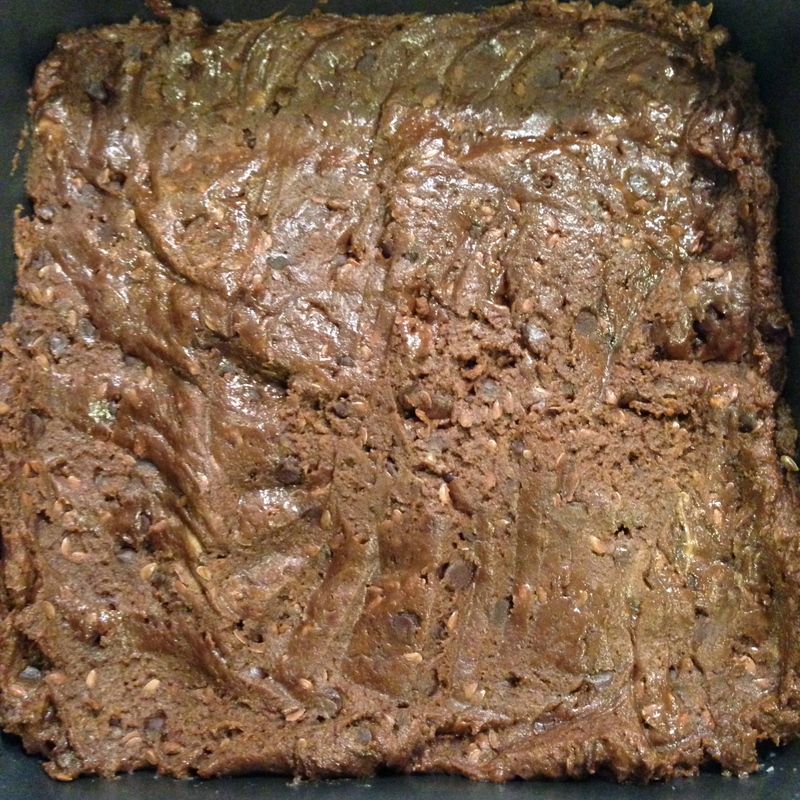 I did enjoy the flavor; next time I baked these paleo brownies I will try using an egg and see if there is a difference in the texture. Get a nice sugar rush and run around with your kid(s) – they will think you are hilarious!